Larry Fink’s investment firm is demanding companies make a positive contribution to society for the long term. Having $4.1 trln of passively managed assets gives a big bully pulpit. BlackRock may have self-interest at heart, but if the private sector bucks up, that’s just fine. The investment firm is proposing a “new model for corporate governance” that calls for year-round conversations about improving long-term value between companies and shareholders. Barbara Novick, vice chairman and co-founder, will oversee the firm’s investment stewardship. 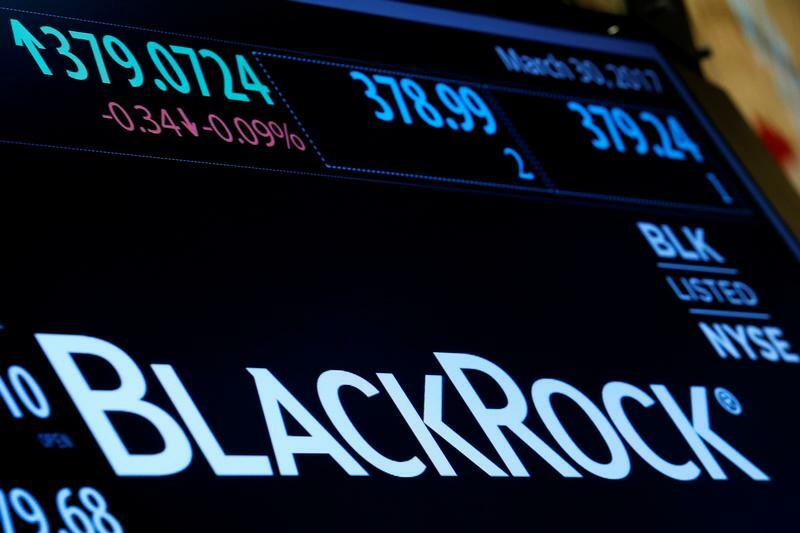 BlackRock intends to double the size of the team over the next three years to more than 60.